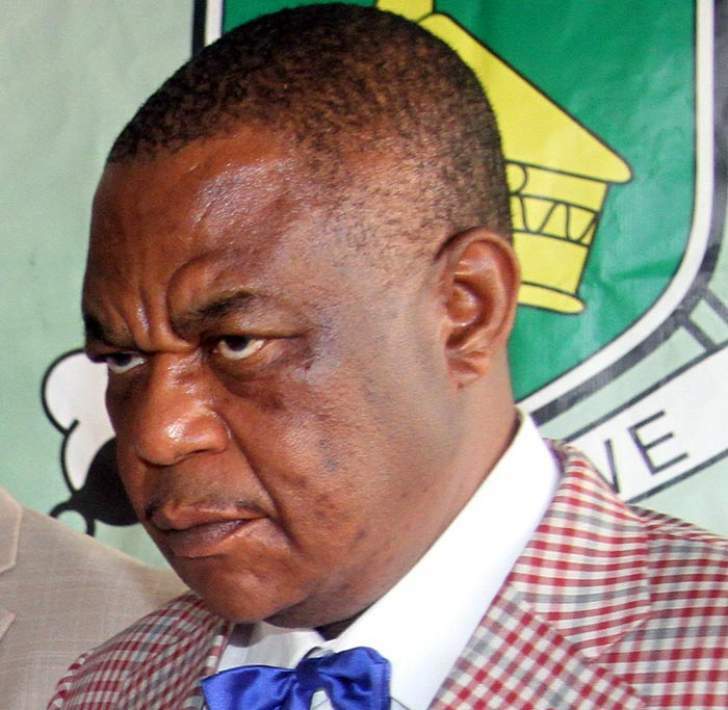 Vice President Retired General Constantino Chiwenga is set to appoint General Sibusiso Busi Moyo and Econet Boss Strive Masiyiwa as his two Vice Presidents in 2020 a ZANU PF source from Mashonaland East has alleged. The revelations come barely a month after there were reports that Chiwenga told China he will assume the Presidency in 2020. "I can confirm that Number 2 is the incoming President and the plan is for him to get in power in 2020 as was agreed with Number 1 when the military intervention was implemented," The source said. "What you must understand is that in the hierarchy of Dare re Chimurenga Number 2 is the next remaining highest leader in the country. So the plan that was made was to have Number 1 become a temporary President for two reasons. The first one was that after the military intervention there was a need for a civilian President in between Gushungo and the Incoming President. "The second reason was that we were moving from a Zezuru President so there was also a need for a different ethnic group to be at the helm of the Party and country. When Number takes over we are likely going to see decorated ZIPRA cadre Rtd General Sibusiso Busi Moyo being appointed as a capable Vice President from Matabeleland and there are talks to rope in respected businessman Strive Masiyiwa to become co-Vice President. The aim is to have a balanced Presidency of technocrats and revolutionary luminaries." Recently there were online reports that a special delegation of senior military officials reportedly told Chinese Generals that President Emmerson Mnangagwa was an interim caretaker president political reign end in 2020. The source was not drawn to disclose how Chiwenga will assume Presidency when Mnangagwa's supporters have already endorsed Mnangagwa for 2023 elections. "I am not at liberty to say how everything will be done but what I can say is that the elders in charge of the party will make it happen in their own way." The plan to catapult Chiwenga is alleged being planned by a Zezuru clique which is reported to be controlling ZANU PF since the days of the liberation struggle. In January 2017 Presidential Spokesperson George Charamba revealed that there is a clique that runs things behind the scenes when he was warning Prof. Jonathan Moyo not to dabble in succession politics. "Chine vene vacho chinhu ichi (this country belongs to certain people) and you won't be there when great questions of the day are settled mumatare avo (in their courts)! "Charamba said then.